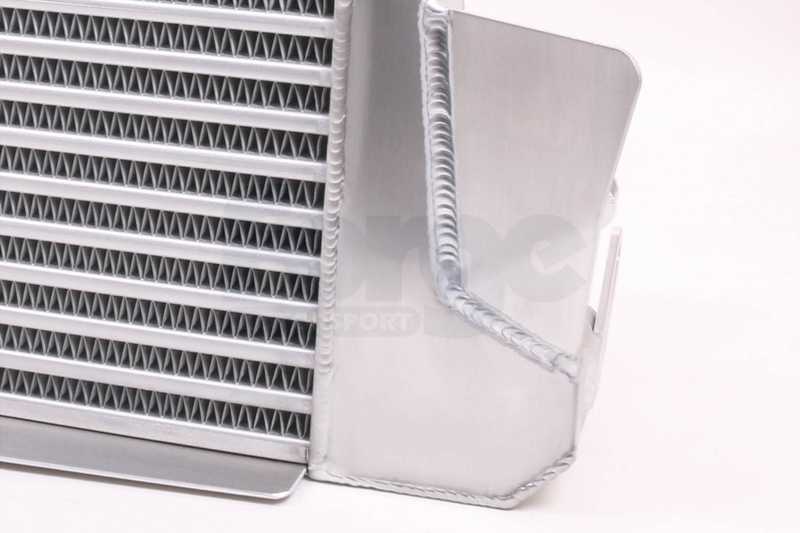 With the known deficiency of the RS250 Radiator in hot climate conditions, we were asked to develop a front mounting intercooler with a minimum air flow restriction to the OEM radiator, but also one that shows a significant improvement in the cooling compared with the original intercooler. 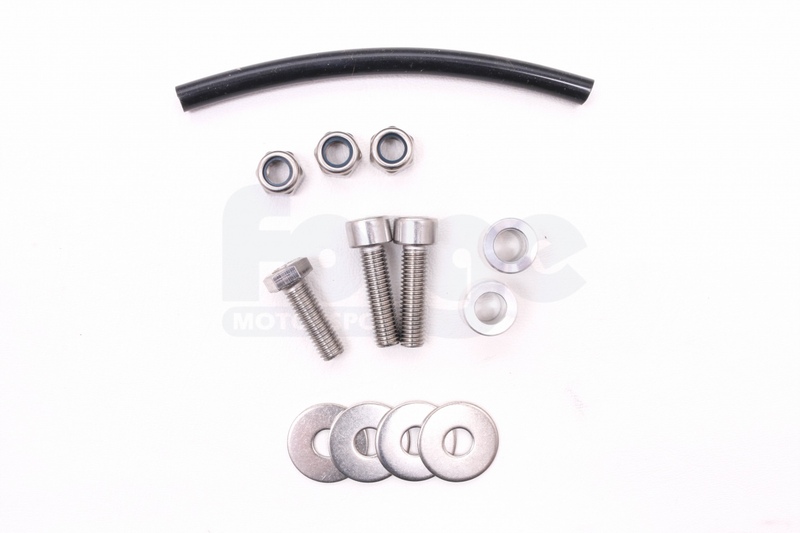 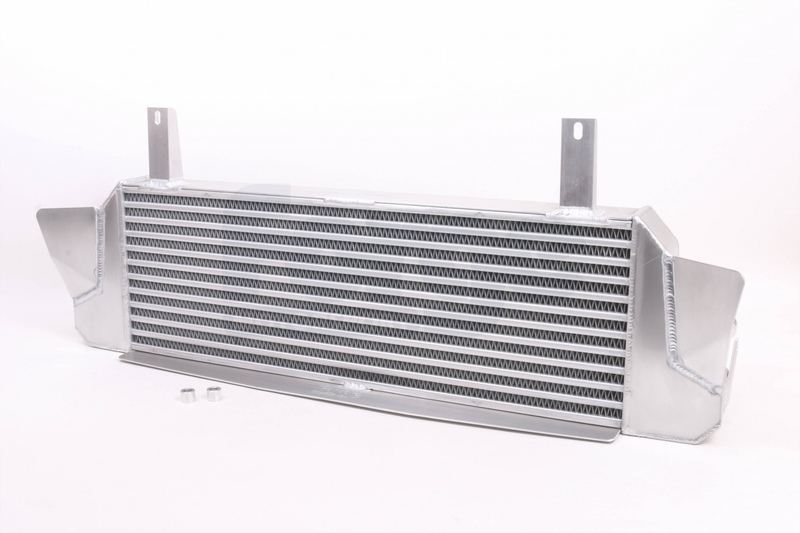 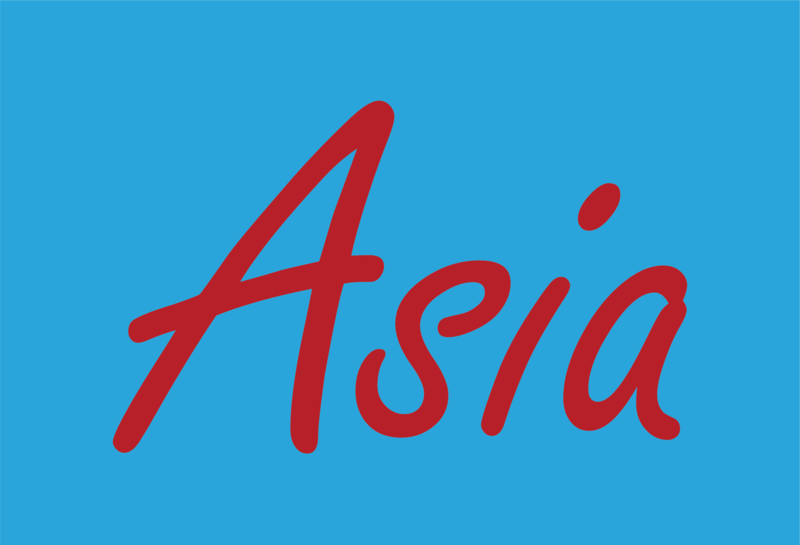 Through the use of a high efficiency intercooler core and changing the airflow characteristics with frontal ducting, we have created the perfect solution. 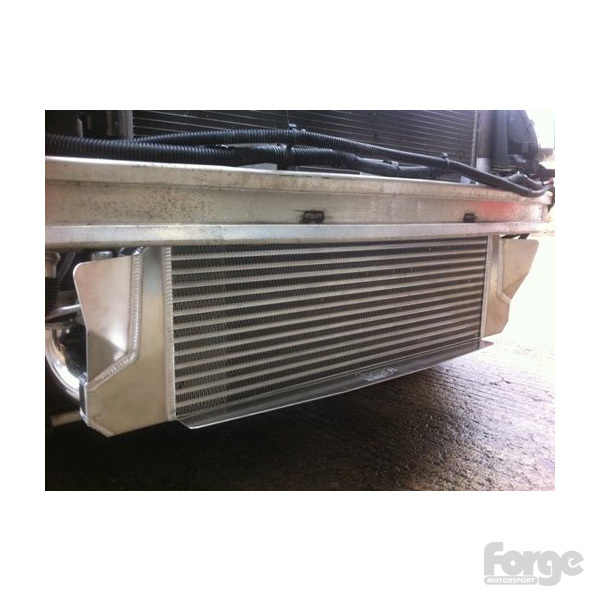 Test results show not only a gain of 12 bhp, but also show the + 10 ft/lbs of torque that has been gained across the rev range. This is really felt when driving the car, along with the fact that the power is available for longer as the revs increase. 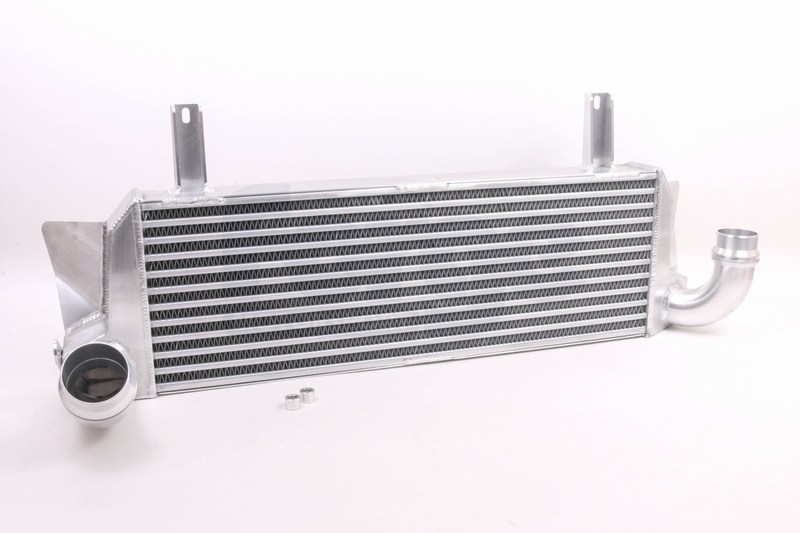 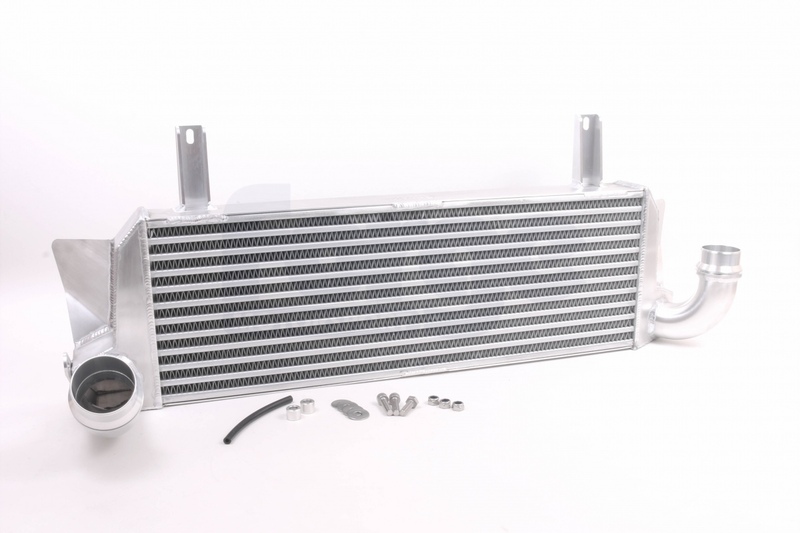 Of course if you are experiencing extreme temperatures or are after the ultimate solution to hot climate running, we recommend using our uprated radiator FMRADRS250 in combination with this intercooler.